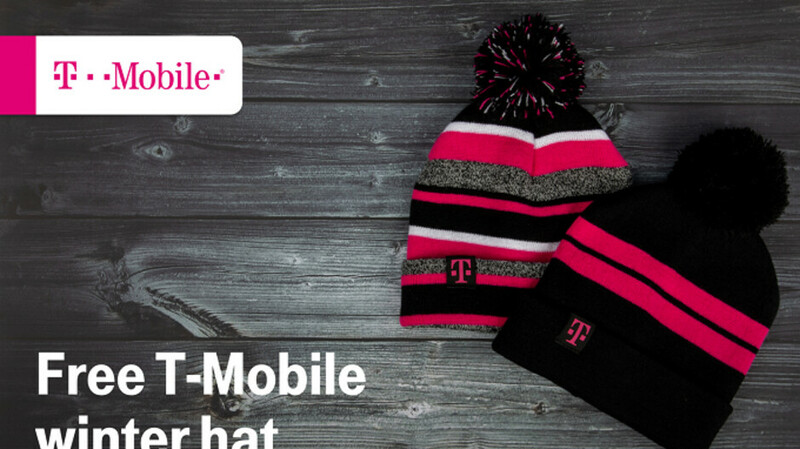 T-Mobile doesn't want its subscribers to be cold this winter. So as part of this coming Tuesday's weekly giveaways to its customers, the carrier has two different hats that it is giving away (see image at the top of this article). Both feature the T-Mobile insignia, and have the color magenta woven into the design. T-Mobile offers these giveaways, discounts and freebies every week as a way of saying thank you to its customers. In addition, T-Mobile subscribers can use the T-Mobile Tuesdays app to enter a sweepstakes that starts 5am ET Tuesday morning and ends 24 hours later. Four first prize winners will receive a $250 eGift card for Under Armour merchandise. Two hundred second prize winners will receive a $50 Under Armour eGift card and One Thousand Five Hundred Sixty third prize winners will get a $25 eGift card for Under Armour. If you're not familiar with the latter, the company manufactures footwear, sports, and casual apparel. i think we should work on this stupidity news.